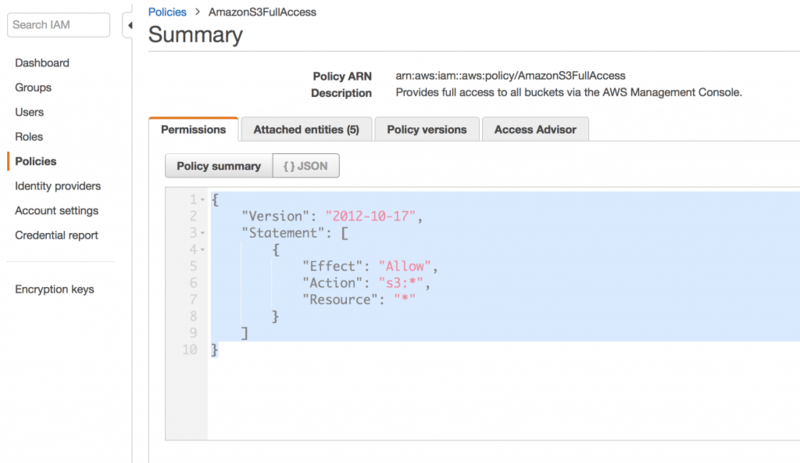 In AWS RDS World , its tricky . 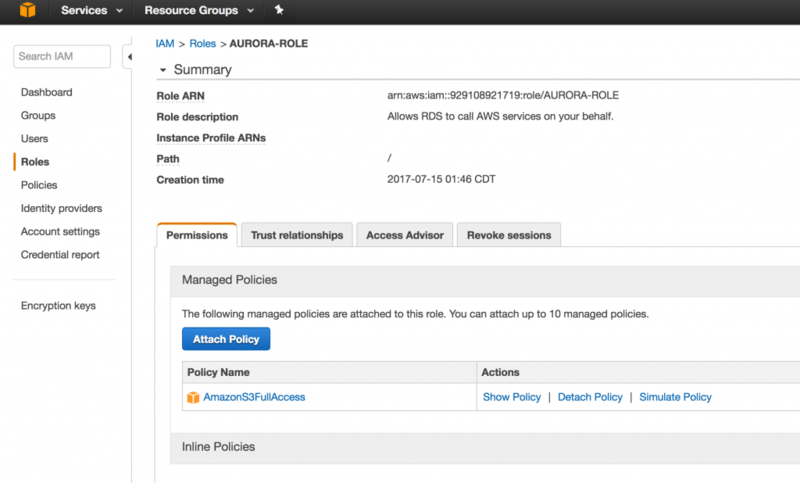 By default configurations gets attached to your AURORA Cluster . If you need to override any default configuration , you have to create your own DB Cluster Parameter Group and modify your RDS instance to use the custom DB Cluster Parameter Group you created .Now you can edit your configuration values . Hi Raju, could you clarify this error? – ERROR 1871 (HY000): S3 API returned error: No Such Key:The specified key does not exist.. 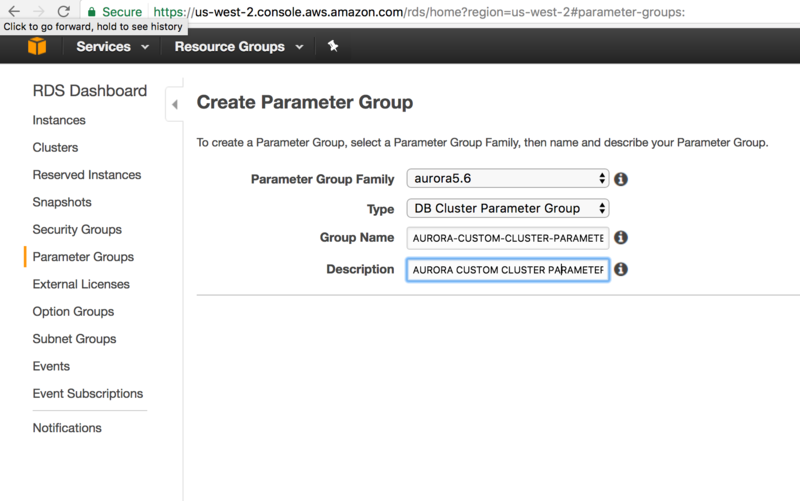 I am tring to load data from 2 different bucket( same region us-east-1) into aurora mysql db table. data load works well if i load from single bucket, that is, iam able to load data from both buckets seperately using manifest file, but if i upate both file details in one manifest file, then i get this error. When i tried it in workbench, its throwing syntax error.